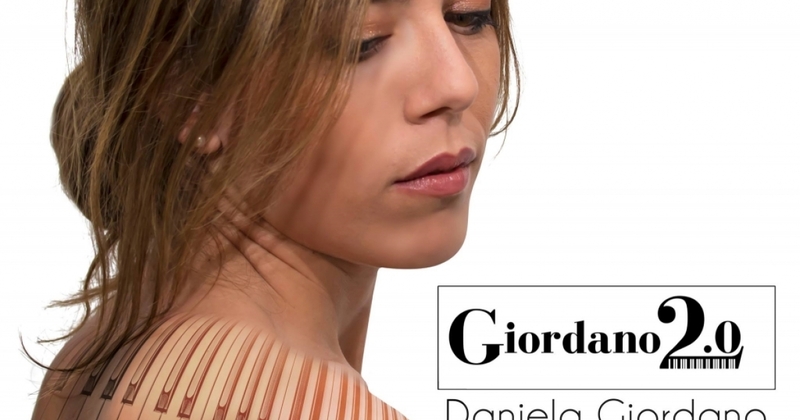 Giordano 2.0 is the first monographic CD on Umberto Giordano's piano works and aims to propose an "up-to-date version" of the musician of the Italian Verismo. Known and appreciated above all as an opera composer, consider Andrea Chénier and Fedora, present in the lyrical seasons of the most prestigious theaters; few know his solo piano production and Giordano 2.0 wants to leave a trace, allowing everyone to listen and appreciate the simple beauty of this work. These are pieces that explore the expressive potential of the piano, refined style, each with its connotation and its suggestive power. The traditional forms, such as the waltz, the minuet, and the gavotte are revisited with sweet and elegant sounds, with cantabiles of an intimate and refined lyricism, next to songs with a livelier and bright rhythm, full of that energy and spontaneity that distinguishes the veristic composer.